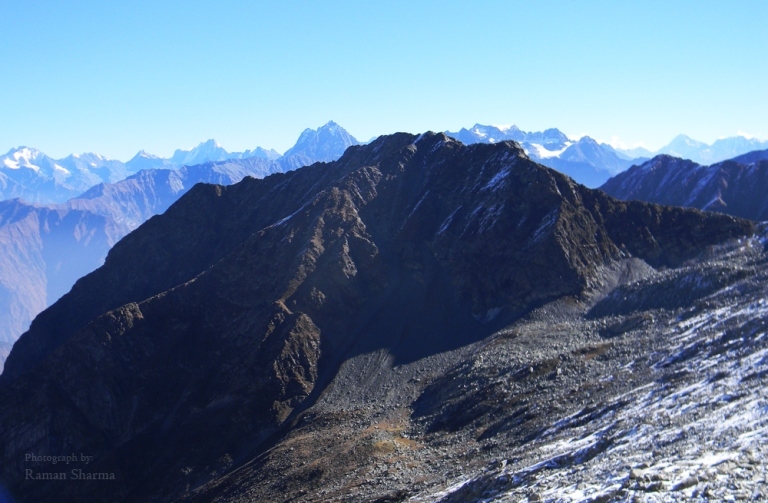 A superb trek crossing the remote and tough Dhaula Dhar Range. 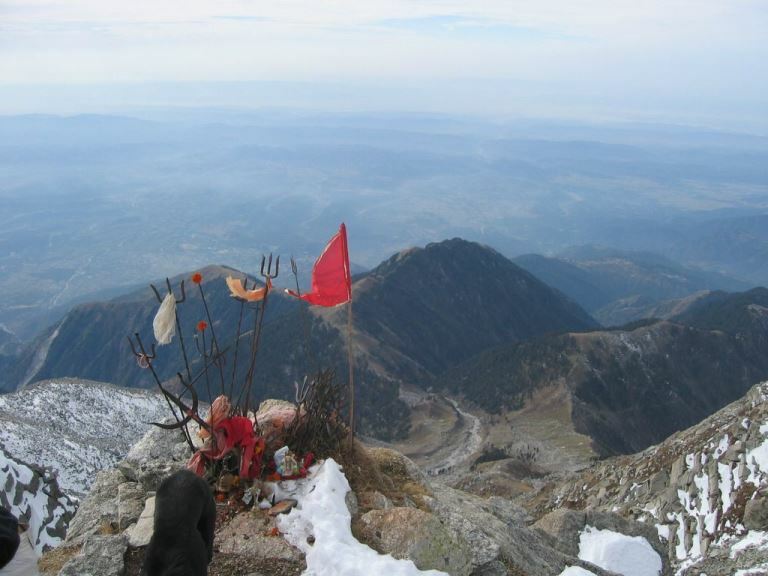 Folllow old shepherds' trails on this 5 day trek from Macleod Ganj to the Chamba/Ravi Valleys. 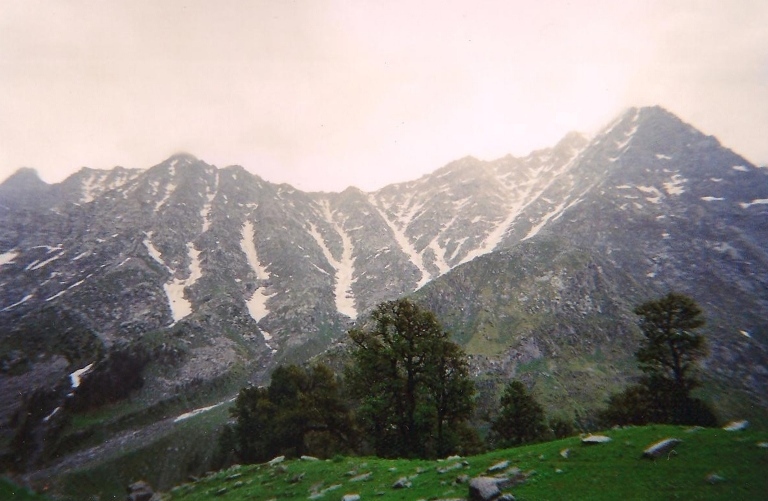 Wonderful views from the high mountains of the Pir Panjal Range to the north and Mani Makesh Kailash to the east. Investigate the area's traditional Hindu way of life. Go in Sept-Oct: while you can cross in snow in May and June, the monsoon hits in July/Aug. Tough walking in remote mountains, especially the day crossing the Indrahar Pass, which, at 4,350m, can cause altitude problems. Come fully prepared. Briefish info in Lonely Planet's Trekking in the Indian Himalaya. 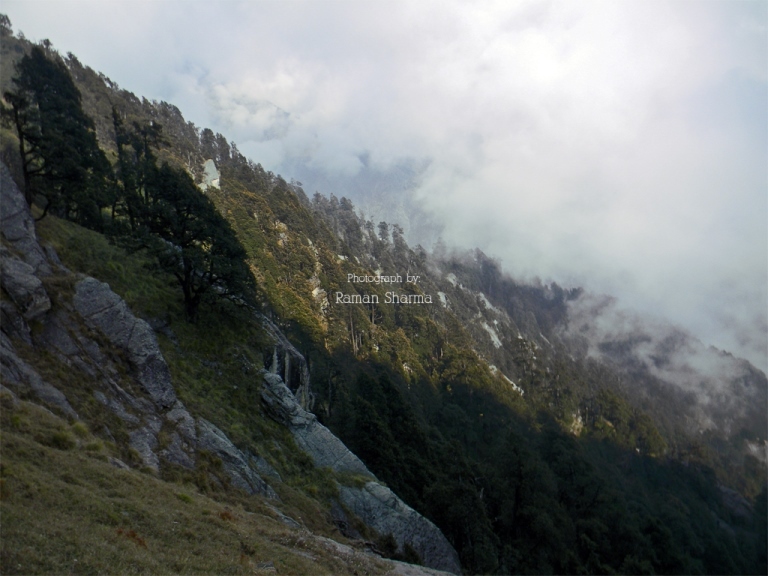 Chapter in Trekking and Climbing in the Indian Himalaya.